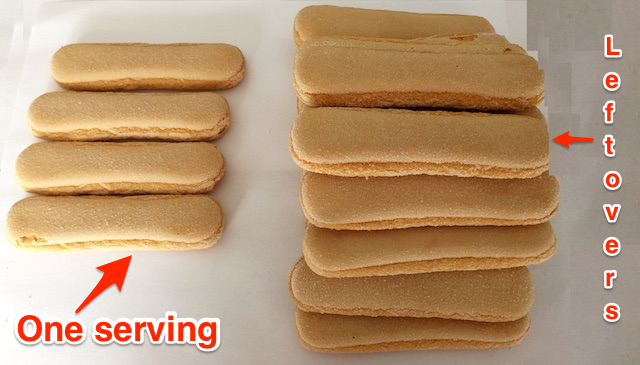 Bakers typically sells South Africa's favourite biscuits – Maries, Boudoir fingers, and Lemon Creams, in 200 gram packs. But if you are planning on using a pack in one tea time, you're going to need a couple of friends. 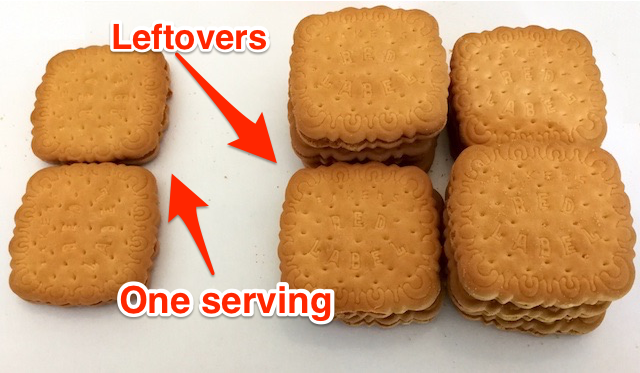 Here is how many of each biscuit you are supposed to eat, according to the manufacturer's published serving size. 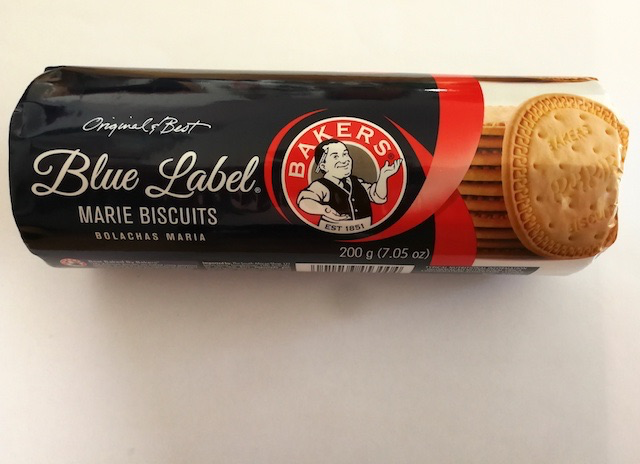 Many manufacturers default to 200 gram packs of biscuits in South Africa, among them long-time favourite Bakers, best known for its Blue Label Marie Biscuits, Red Label Lemon Creams, and the sugar-dusted Boudoir Finger Biscuits. 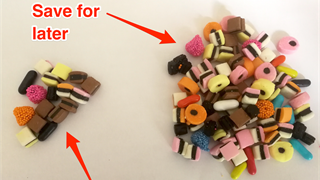 But those packs are not meant for a single sitting – unless you are serving a party of more than six people, all of them fans. 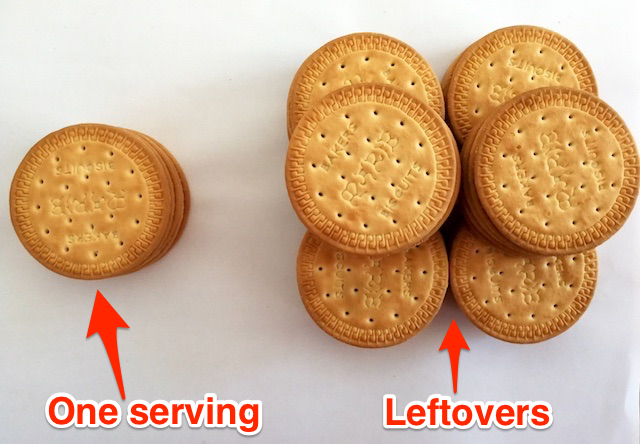 Here are the pack-published serving sizes for some of South Africa's favourite tea-time biscuits, and what those actually look like. 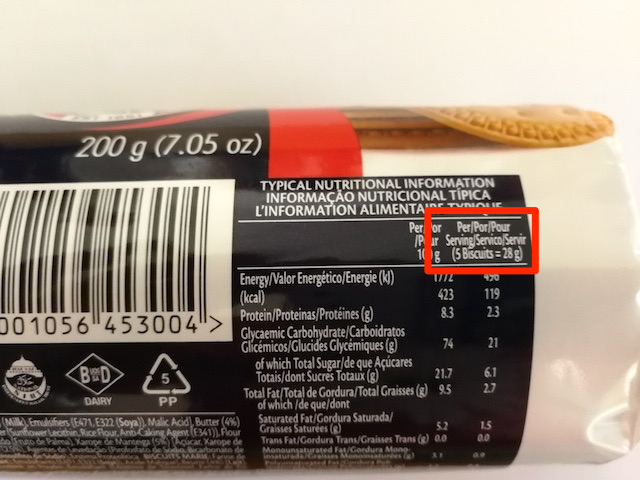 A full pack of Bakers Blue Label Marie Biscuits contains about 125% the total amount of sugar recommended for daily consumption by an adult. 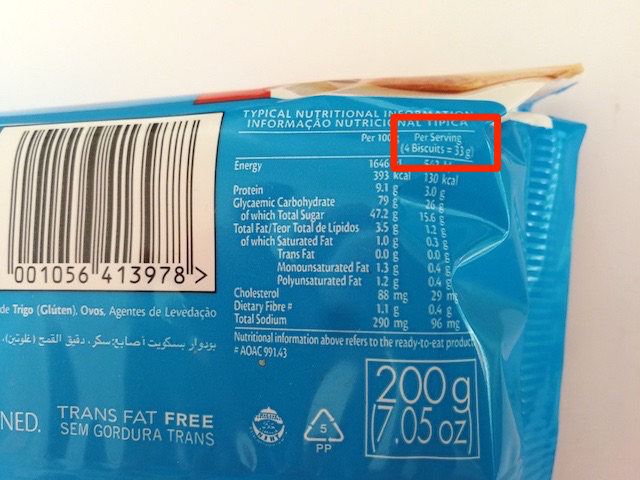 But a single serving is much more manageable – at five of the thin biscuits. That means you are left with a whole heap of biscuits at the end of teatime, so it is either share or get out the Tupperware. 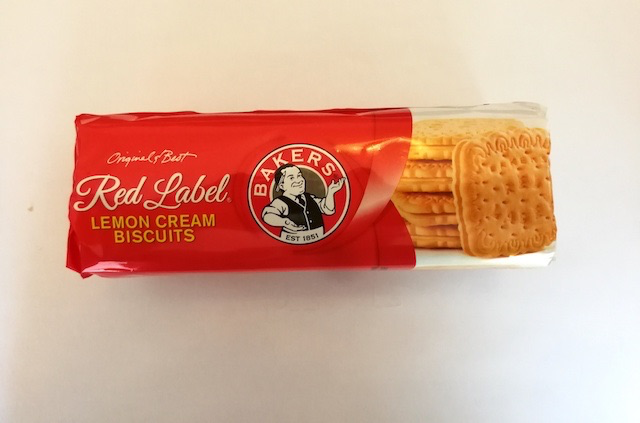 A whole standard 200 gram pack of Bakers Red Label Lemon Creams comes in at around 2.5 times the sugar recommended for adults per day. 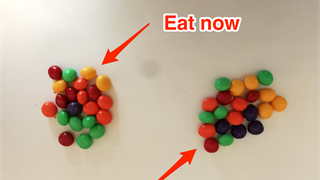 But a single serving – of two biscuits – is less than half the ideal daily sugar dose. This is the heap of cookies that leaves you with, should you by a pack for your solo personal enjoyment. 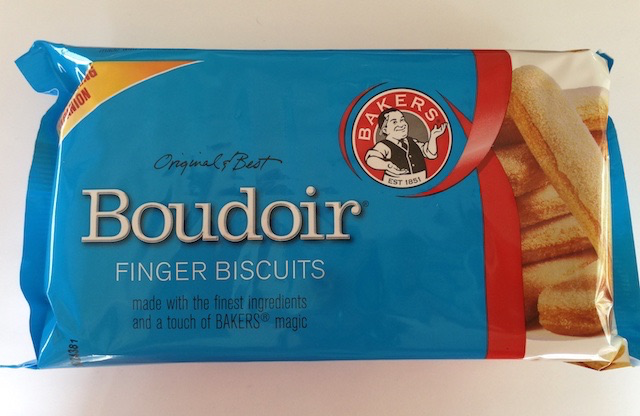 Bakers Boudoir Finger Biscuits have a nice sugary crust to them – and a full pack approaches three times as much sugar as adults are recommended to eat per day. 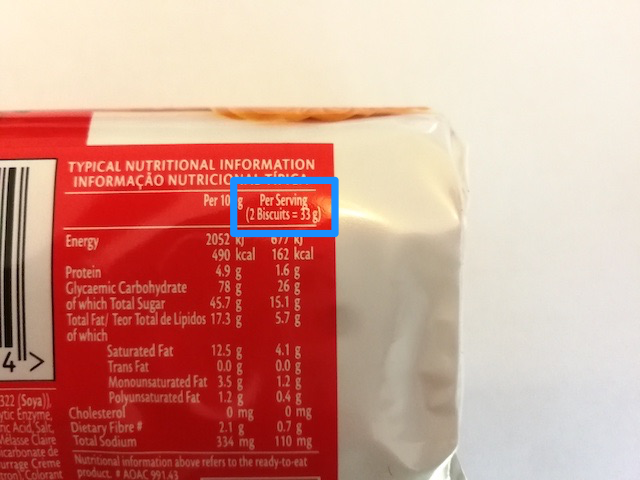 But the 33 grams that Bakers considers a serving is only four biscuits. 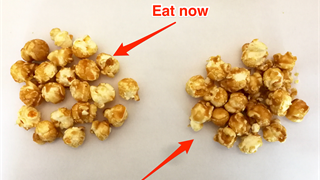 That makes for a towering mound of leftovers from a pack, though. Here is what that looks like.